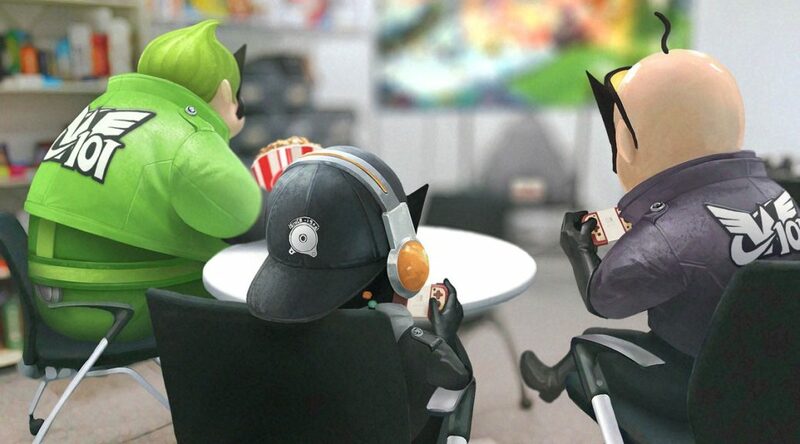 Rogers reminded readers in her latest blog post to keep an eye on what PlatinumGames is doing in 2019. She further elaborated that Bayonetta 3 isn’t the only Switch project the studio is working on. If you read in between the lines, PlatinumGames is expected to announce or even launch a new Switch title this year, but whether it’s The Wonderful 101 port or something else is up in the air.